Hurry up Lightroom! The best speed tips! Should I store my presets with my catalog? 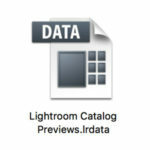 How do I reset Lightroom’s Preferences? 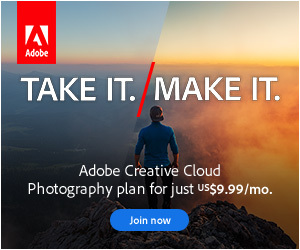 Which Lightroom version am I using? How do I copy metadata or edits between photos? 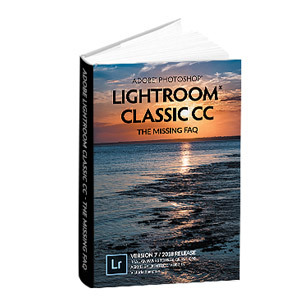 Lightroom Performance – What Computer Hardware Do I Need?